With experience as a financial services copywriter for both independent financial advisors through to larger lifestyle financial planning firms with a turnover of many millions, I have in-depth knowledge of the intricacies and finer details of this competitive industry and I bring a unique, experienced touch to all marketing, copywriting and communications activities. The Original Wordsmith is passionate about delivering innovative solutions to promote the full range of products offered by those working in the financial services industry. In addition to copywriting I offer creative digital content and website design solutions – I have happy clients from the industries below and I am always happy to put potential new clients in touch to discuss their experiences of working with me. Contact me to discuss your requirements and to hear more about my work with clients in the financial services industry. 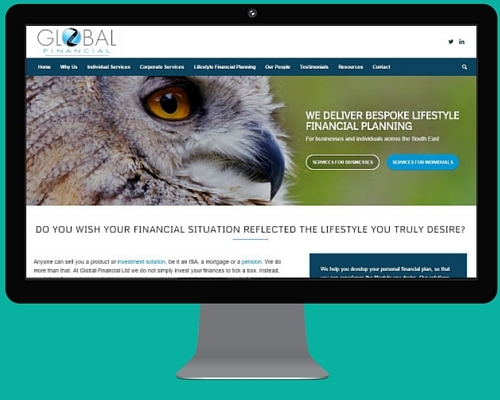 Familiarity with the financial world enables more accurate copywriting. 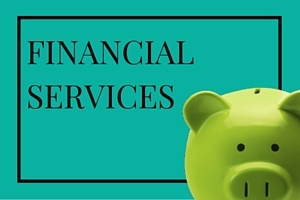 Financial services can be a bland topic if you’re not careful. I inject passion and life into it, while remaining professional.